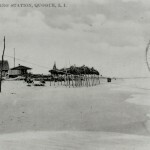 The Surf Club of Quogue, and the United States Life Saving Service Station in Quogue, have had a close relationship dating back to the late 1800’s. 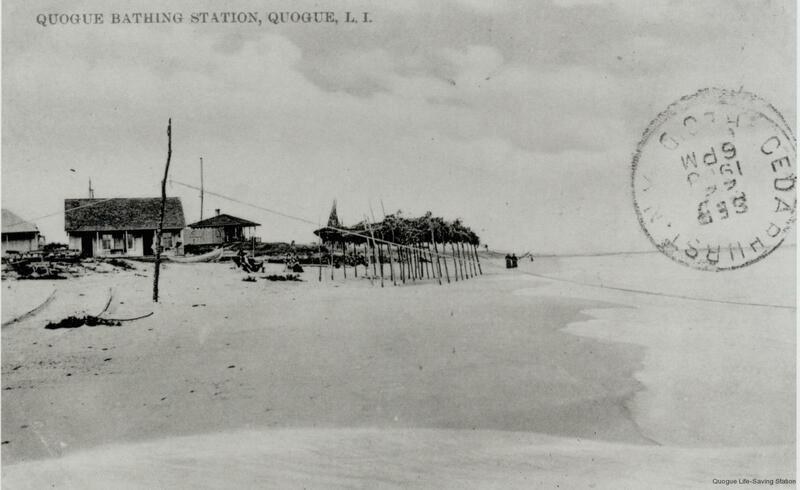 The earliest records and maps indicate a Bathing Station next to the Quogue Life Saving Station in 1879. 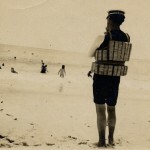 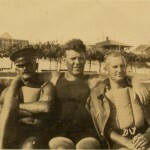 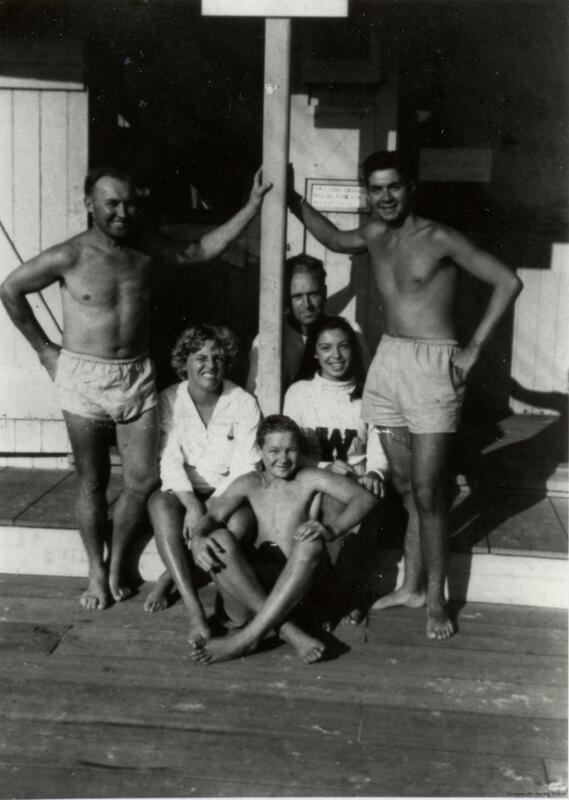 Seldon Hallock operated the Bathing Station well into the 1900’s, using a massive horse drawn carriage to bring visitors to the beach from his boarding house on Quogue Street. 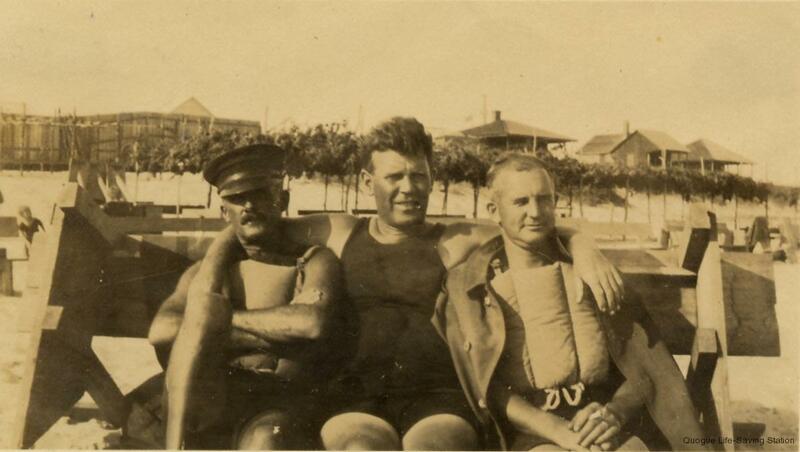 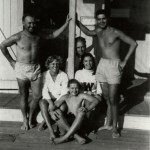 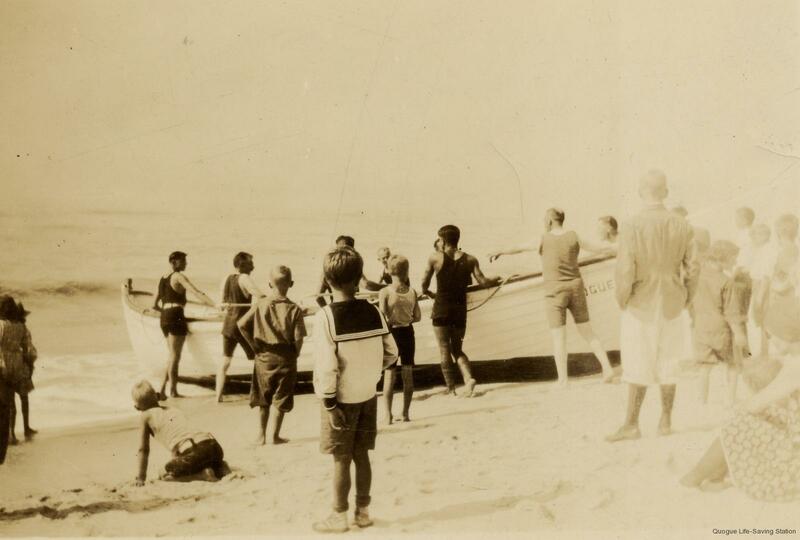 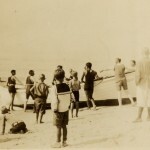 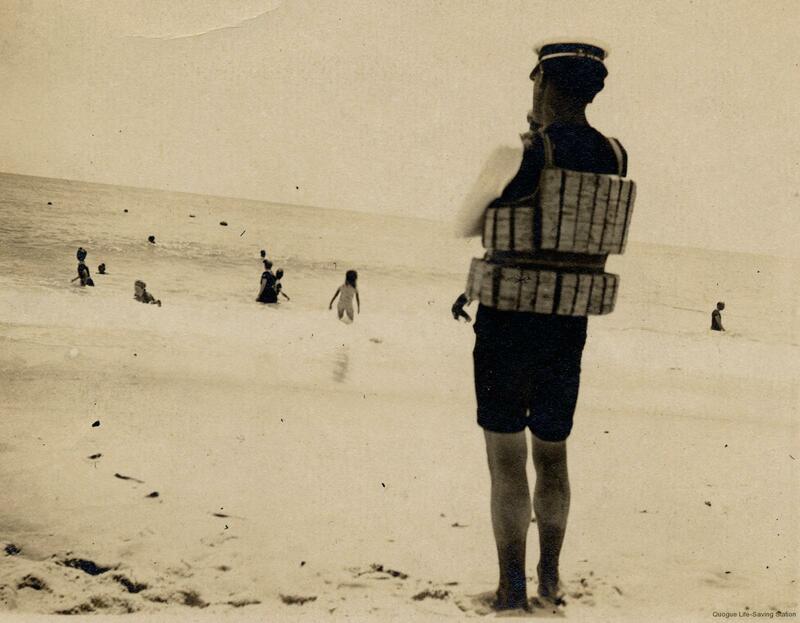 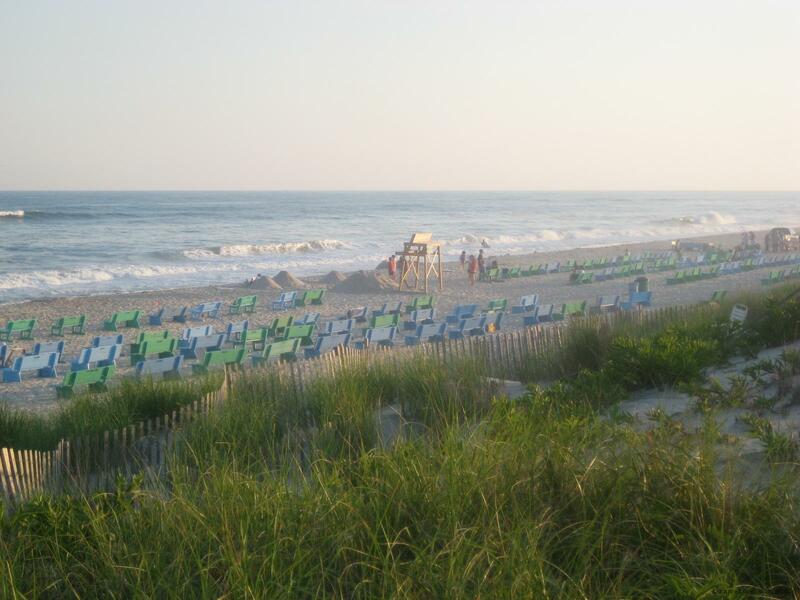 For decades, the Quogue Station supplied Life Guards to the Club. 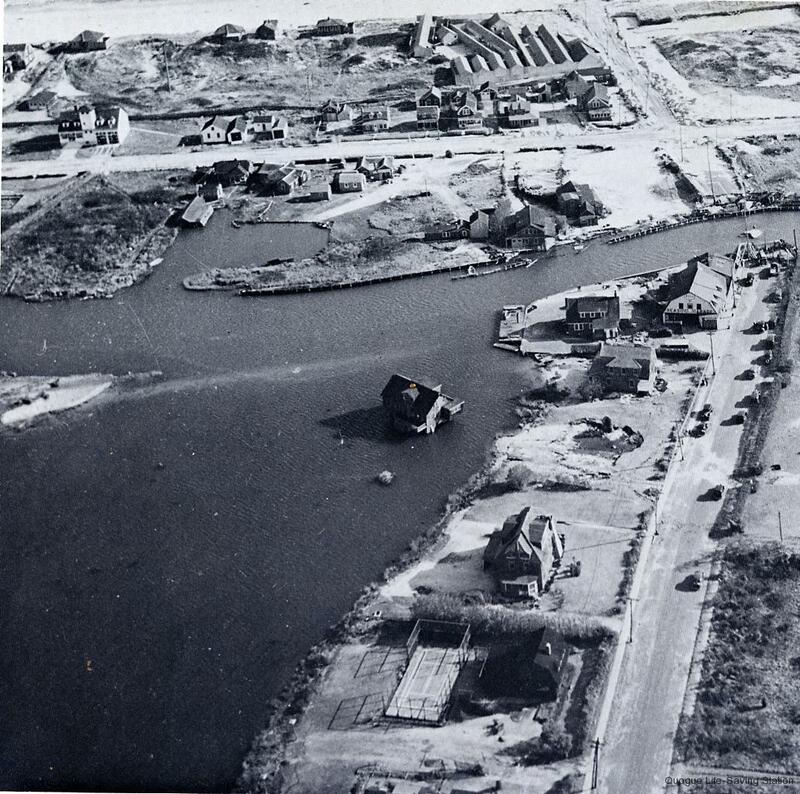 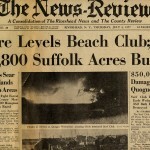 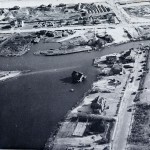 The 1938 Hurricane did substantial damage to the Surf Club property, as well as a catastrophic fire in 1957. 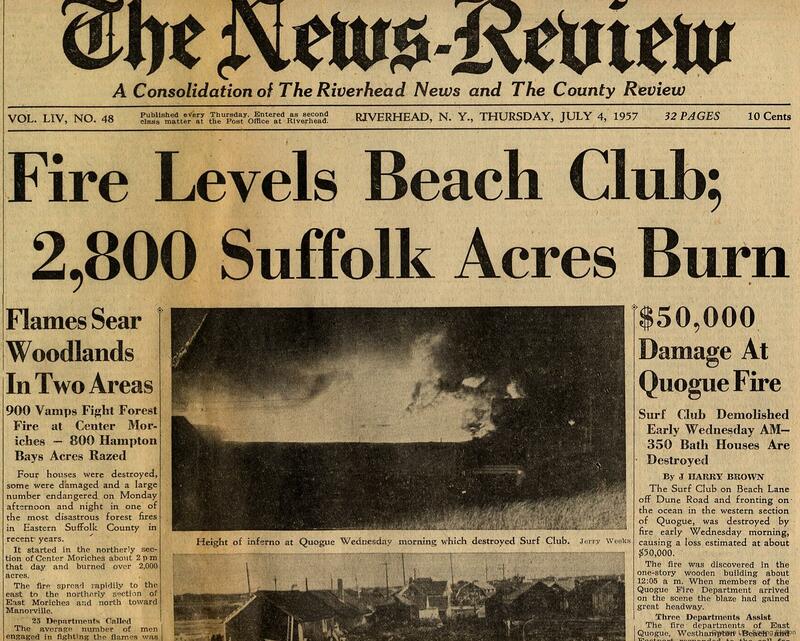 Owners of the Club have always rebuilt, and now the Surf Club is more popular than ever. 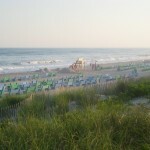 Please visit our Links Page to learn more.